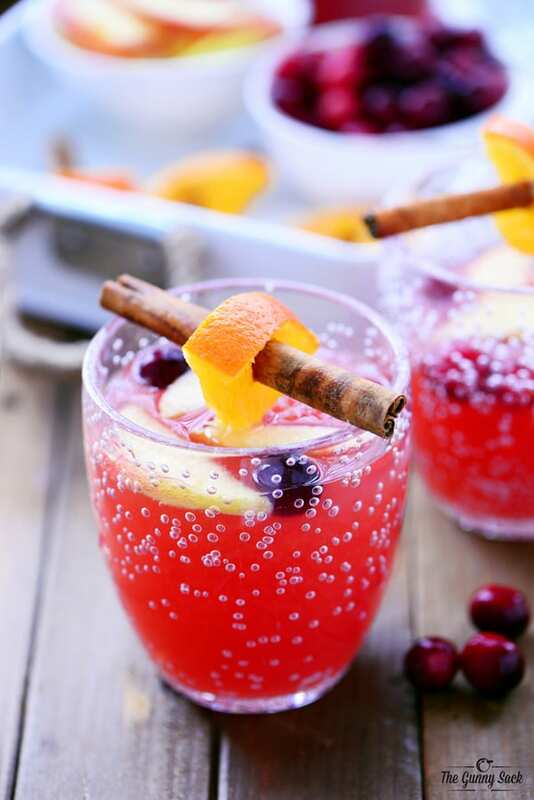 This Cranberry Orange Holiday Punch recipe is delicious and refreshing. It’s a holiday beverage everyone can enjoy at your Thanksgiving or Christmas dinner! Sponsored by In The Raw. There is only one week left until Thanksgiving. Who is as excited as I am? It’s one of the best holidays of the year. There’s no pressure for gifts and you get to eat great food with family and friends. The focus of the food is usually on the main course and on the desserts. But don’t forget about delicious, refreshing beverages. Today I’m excited to share with you a recipe for family-friendly, Cranberry Orange Holiday Punch that tastes delicious and looks pretty too! The sweetener used in this recipe is Agave In The Raw. 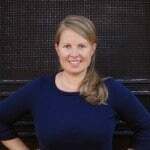 I’ve been using Agave In The Raw for almost a year now. One of my favorites ways to use it is to make myself mugs of homemade hot chocolate, as a late night treat on cool evenings. Agave In The Raw is an organic sweetener from the core of Mexico’s blue agave plant. It’s about 25% sweeter than sugar, so a little can go a long way. It has a low glycemic index and is gluten free too. You can find out more information about Agave In The Raw, where to buy it, as well as coupons, recipes and baking conversion tips on the In The Raw website. Prepare a tray for these holiday beverages ahead of time. Put cranberries in one bowl and sliced apples in another. Quick kitchen hack: soak the apple slices in club soda for 30 seconds to help prevent browning. Cut oranges into small wedges and slide them onto cinnamon sticks. 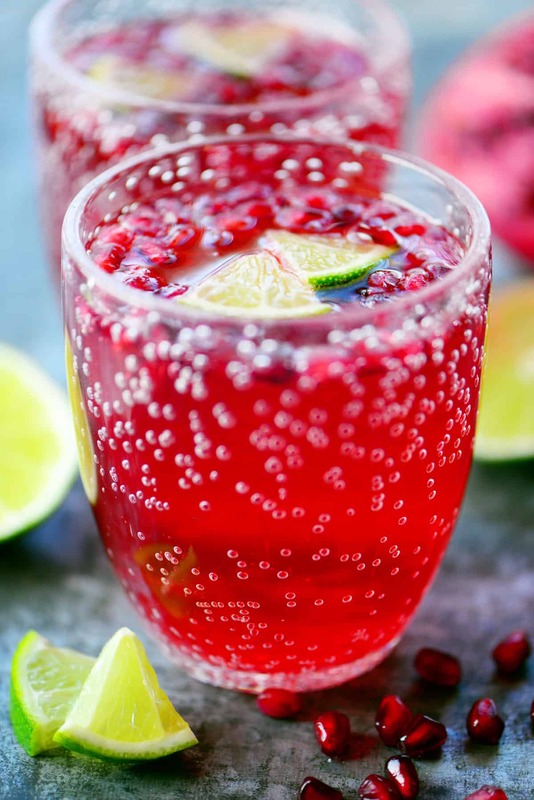 Mix together cranberry juice, apple cider, orange juice concentrate and Agave In The Raw in a pitcher. Store everything in the fridge until ready to serve so that it stays chilled. When ready to drink, put a few cranberries and apple slices in a glass. Add a little ice and about 3/4 cup of the juice mixture. Fill the rest of the cup with about 1/4 cup of club soda and top with a cinnamon stick. 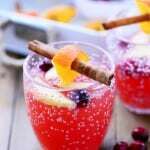 This Cranberry Orange Holiday Punch is delicious and refreshing while also looking beautiful on the table for your Thanksgiving or Christmas dinner. It’s a beverage everyone in the family can enjoy! 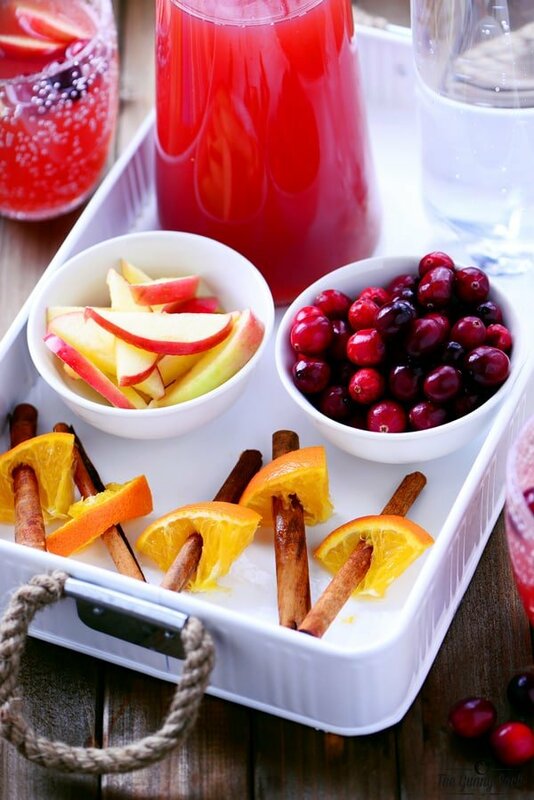 This Cranberry Orange Holiday Punch recipe is delicious and refreshing. It's a holiday beverage everyone can enjoy at your Thanksgiving or Christmas dinner! 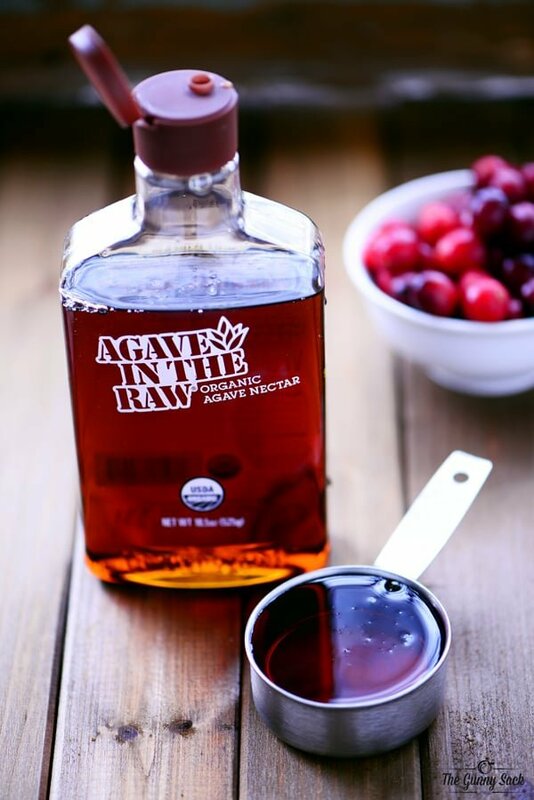 Mix together the cranberry juice, apple cider, orange juice concentrate and Agave In The Raw. Slide the orange wedges onto the cinnamon sticks. For each glass of punch, put a few cranberries and apple slices in a cup. Add a little ice and about 3/4 cup of the juice mixture. Fill the rest of the cup with about 1/4 cup of club soda and top with a cinnamon stick. Instead of club soda use Prossecco or champagne. Tastes amazing! anyone try this as an alcoholic beverage? if yes, rum? Vodka? Thank you for the recipe. The punch tasted great and I would definitely make it again.!!! However, it does not look anything like the picture. 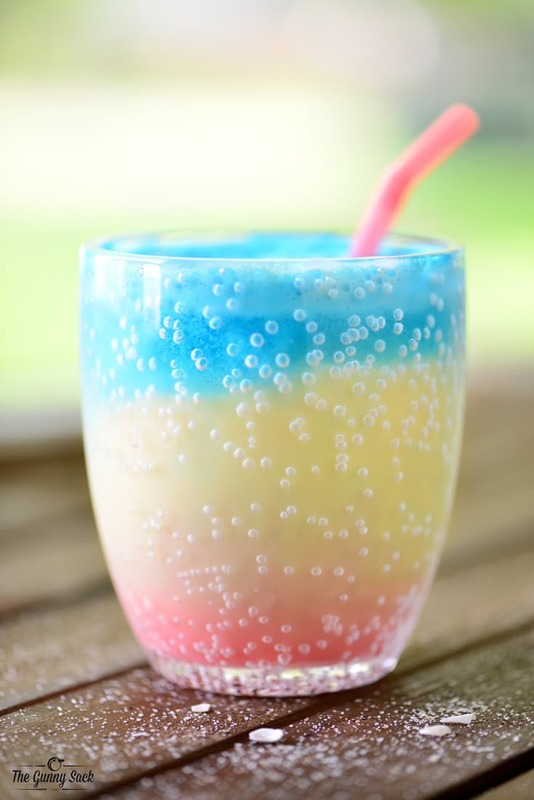 The picture is so refreshing and pretty. The finished product looks more like cider than cranberry. That was the only disappointment. I made this for Thanksgiving, my daughter and I loved this. I think we are addicted to it. Thanks for the recipe. Very refreshing, great blend of ingredients, and so smooth. 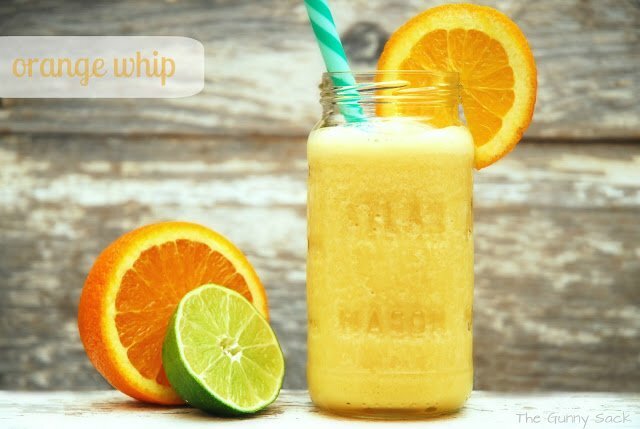 Delicious sounding recipe, though I would like to substitute fresh orange juice for the concentrated orange juice. Concentrate doesn’t have that fresh orange taste, and also causes indigestion in many people. Any suggestion for doing that? I was thinking maybe just 2-3 cups of it?